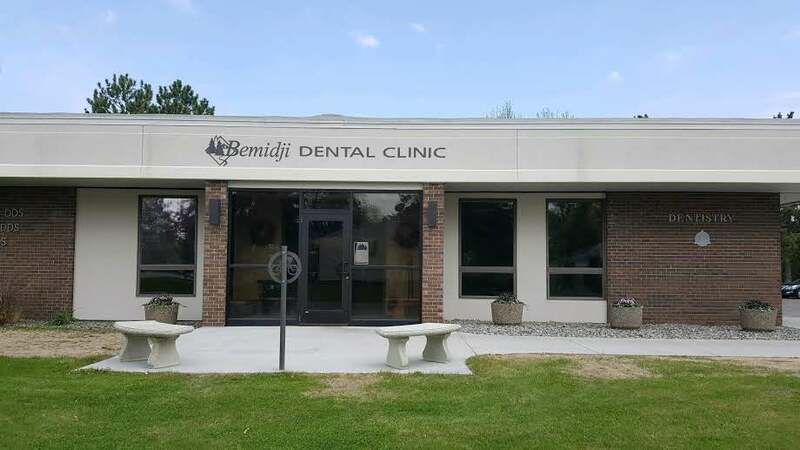 Bemidji Dental Clinic has been serving the Bemidji area for over 30 years. Dr. David Schram, Dr. Blake Smith, and their team are committed to delivering quality dental care for patients and are continuously going above and beyond in furthering their education and staying on top of the most modern breakthroughs in the dental field. Bemidji Dental Clinic is proud to be one of only 8% of dental practices in the world with both Cerec and Cone Beam Technology, offering patients expanded and more efficient care!